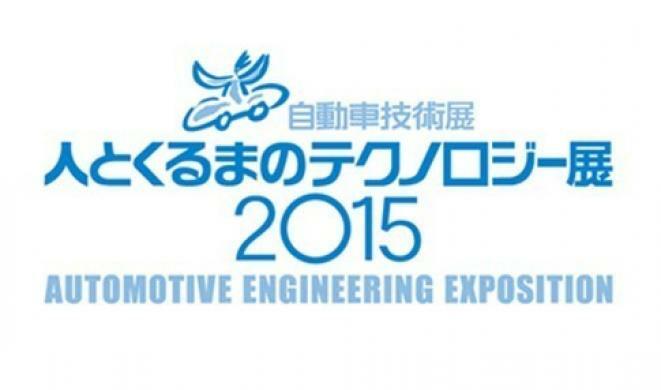 Our new company AB Dynamics MF Japan will be at the JSAE Expo on the 20th - 22nd May. The exhibition takes place at the Pacifico Yokohama conference centre. We will be demonstrating the latest in automotive test technologies.